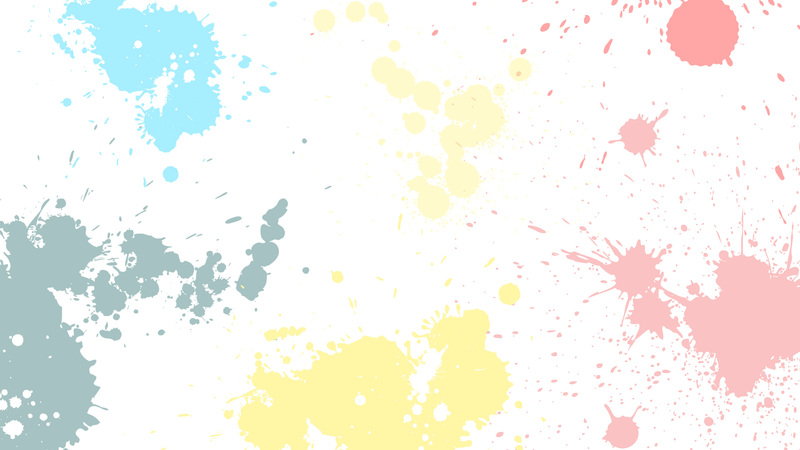 Paintball is an excellent group activity to celebrate any occasion with your families, colleagues and friends! 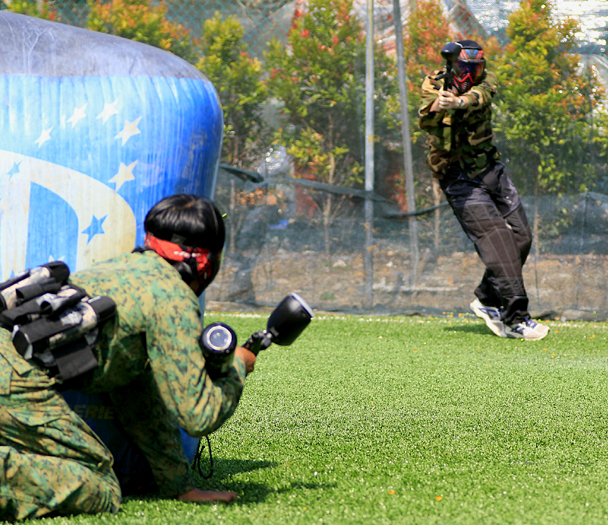 Celebrate all your special occasions (Birthday, Hen and Stag nights, Father’s Day, Christmas, etc) with a memorable paintball outing at Red Dynasty Paintball Park. There is a saying: the team that fights together, sticks together. Reward your love ones with a paintball voucher and make it an unforgettable one. Corporate organizations who wish to customize gift vouchers for your corporate team building, contest prizes or event give aways. Please contact us directly. Gift vouchers allow the user to offset their final payment. 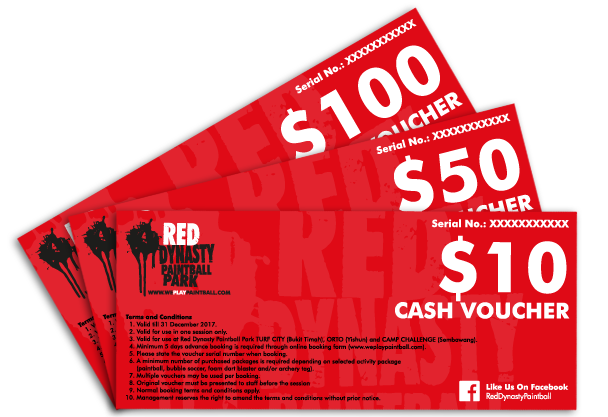 Vouchers can be combined and used with the purchase of any game packages or merchandise sold at Red Dynasty Paintball Park. Package gift vouchers allow the user to enjoy the game packages that have been pre-purchased. 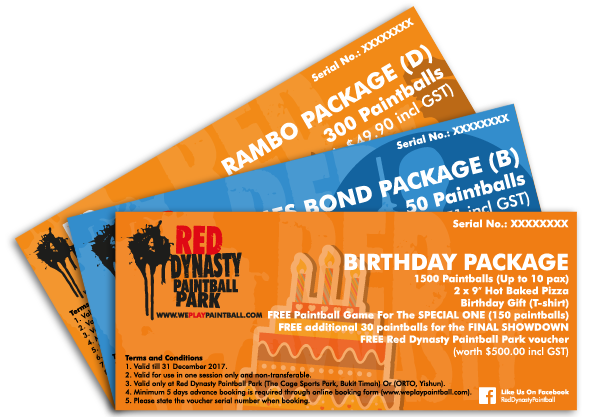 Package gift vouchers can be combined and used with other purchased game packages at Red Dynasty Paintball Park.